We’ve been waiting for a Cyberpunk 2077 trailer for five years since the first one released. CD Projekt Red is spoiling us this year with not only one, but two trailers. The first one was during June’s E3 2018 and the second one will be screened tomorrow at Gamescom. Well, we don’t know for sure that it will be a trailer announcement, but we can so much expect. Next update scheduled for Tuesday, August 21st. We all do remember that chilling “glitching” opening at E3 2018 before the revelation of the second Cyberpunk 2077 trailer. We were waiting for that to happen for five years now and we got rewarded not only with the trailer but with additional information about its gameplay, city ecosystem and more. A few selected lucky people got to see a presentation of the game in action as well and since then we are purely jealous. We don’t know the nature of tomorrow’s announcement for Cyberpunk 2077. Everyone expects a new trailer to pop up out of the blue, something that the company teased itself in the tweet’s comment section. 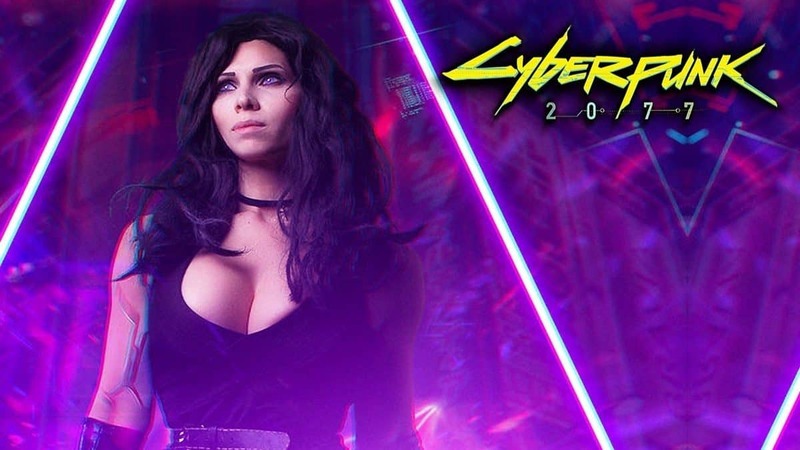 What do we expect from a new Cyberpunk 2077 trailer though? 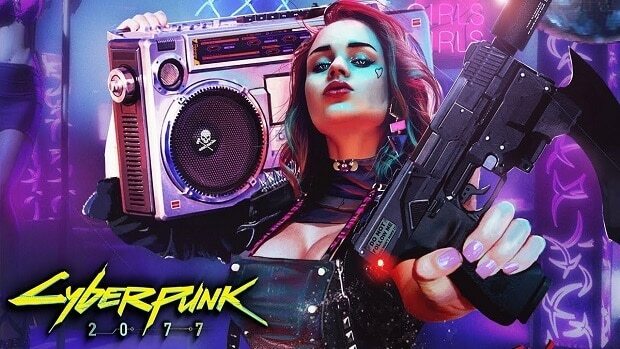 Due to the fact that fans were a bit discontent over the fact that Cyberpunk 2077 will be a first-person shooter, we could be expecting a gameplay trailer to “wash away” the doubts of the non-believers. Whichever the case, make sure to tune in to Gamescom live stream tomorrow (if you’re not already there) to find out more about Cyberpunk 2077.